Life is full of color and like so many other things on your path, color also has meaning. 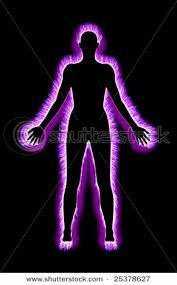 They are representations of messages from your higher self,God, dreams, whatever the label. 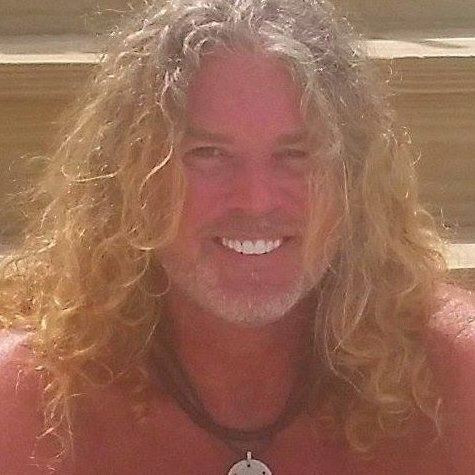 But you don’t have to be a Metaphysician to understand the importance of color in your life. It exists in every day experiences. 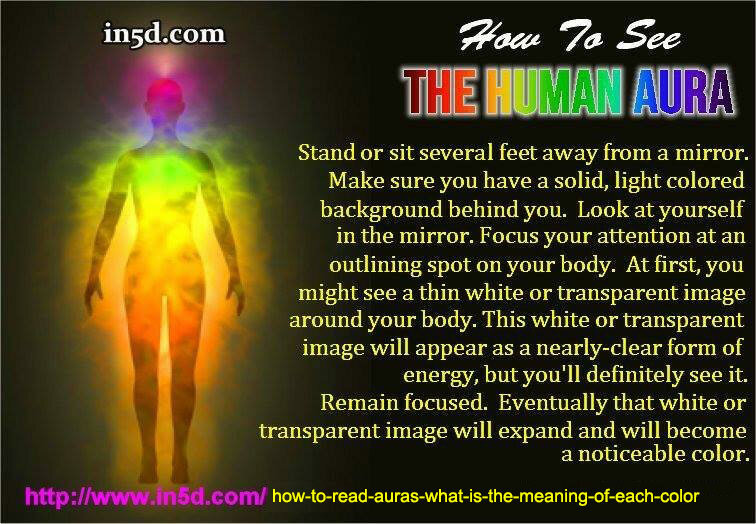 Learn how to see YOUR aura! Remain focused. 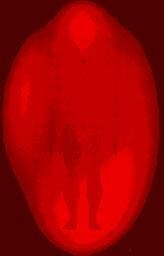 Eventually that white or transparent image will expand and will become a noticeable color (on me it’s a thin yellow outline of my body). 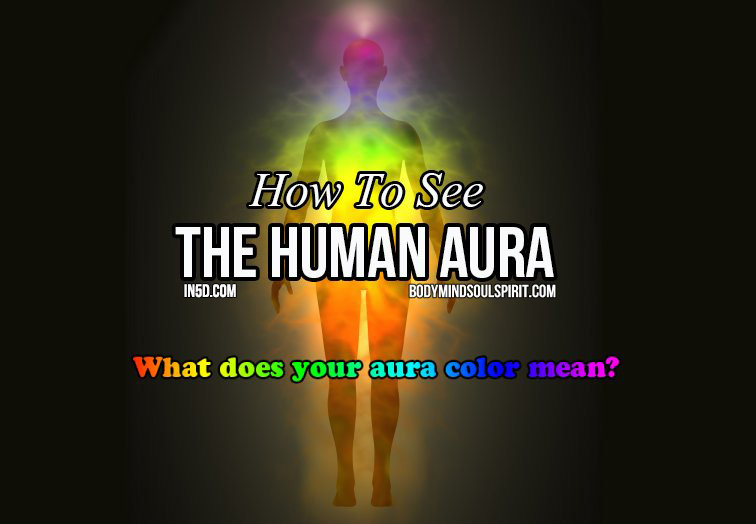 At this point, you’re seeing something that your mind isn’t used to seeing, which triggers your brain to start thinking, and the aura disappears. It’ll come back quickly and will disappear just as quickly as soon as you think about what you’re seeing. 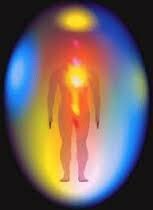 If you can remain focused, your aura will glow brightly! Mine will go from green to blue, depending on the day but for the most part, it’s green. 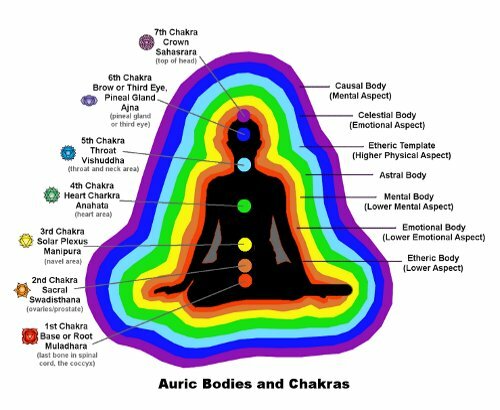 If you can remain focused long enough on your inner aura, you’ll find that it will expand in waves showing an outer aura, perhaps coming in a little closer but gradually going out further away from your body and enveloping other colors. 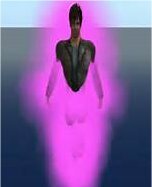 At this point, I see a purplish color, but once if I don’t maintain focus, then, I’ll lose both the outer and inner aura quickly when the aura expands. Try doing this on other people or animals or even trees and plants!